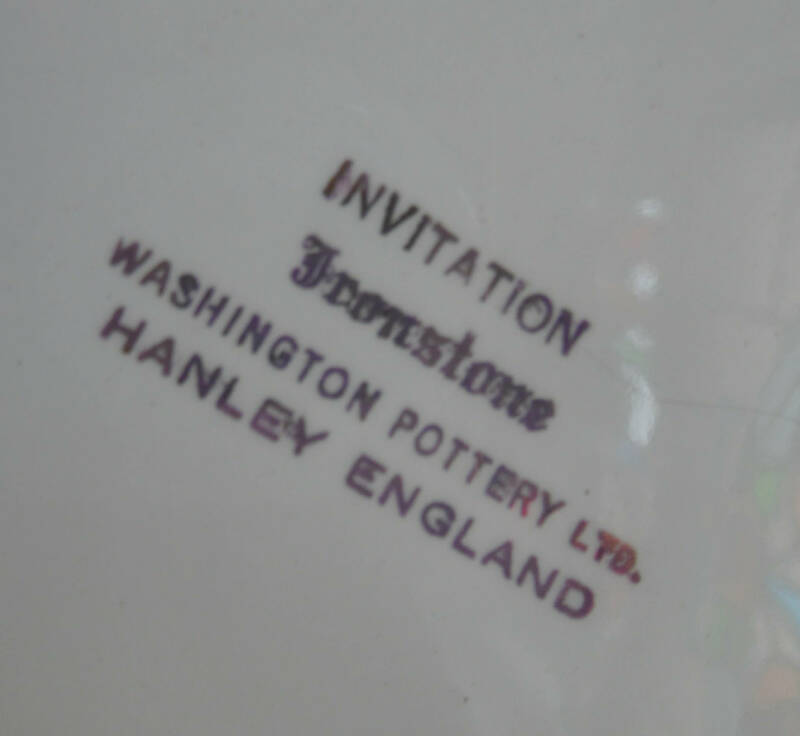 These 1960s designs by Washington Pottery were made a Stoke on Trent in England. 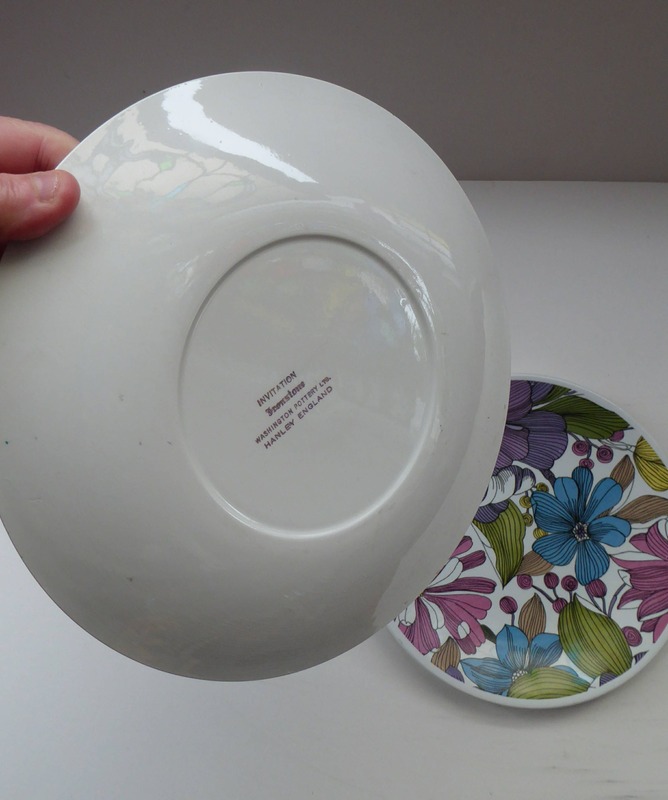 Their bold designs are now highly collectable - and much sought after. 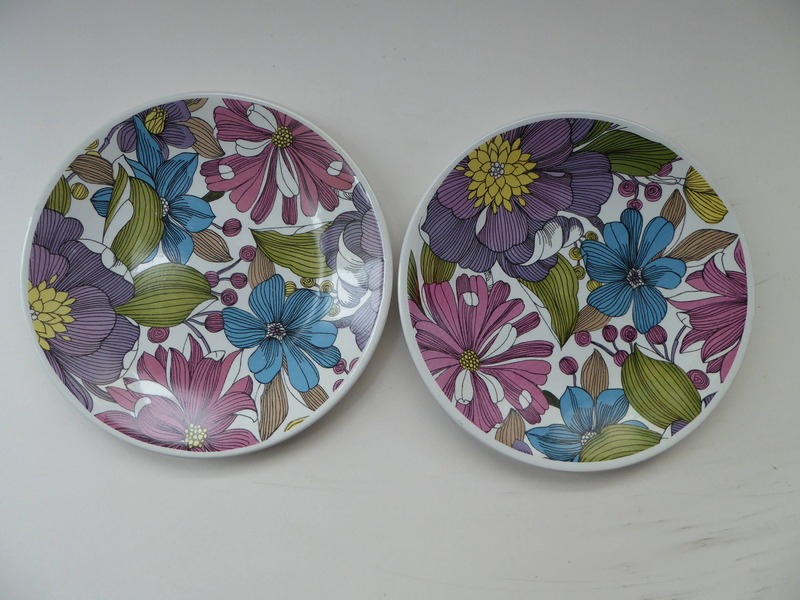 On sale here are a pair of dessert plates in the Invitation Pattern. This design is one of the harder to find patterns. They are in good vintage condition and measure 9 inches in diameter. 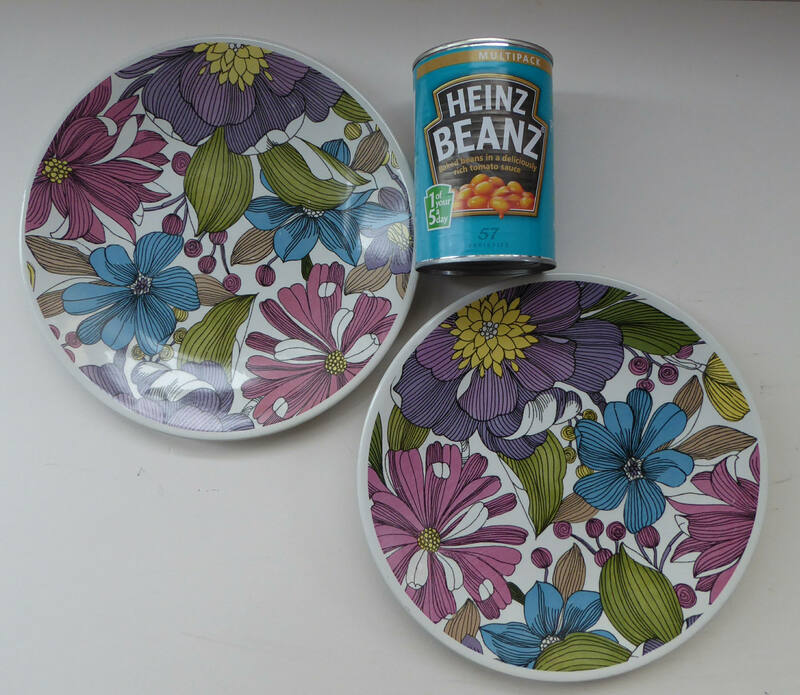 The price on offer here are for the pair of these plates. 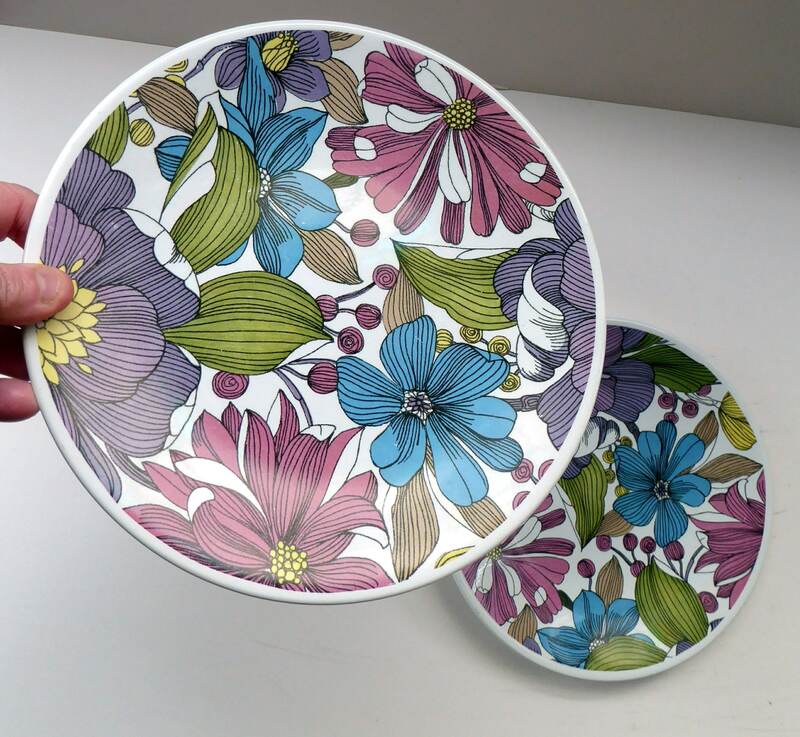 The pair are on offer here - please also see my other funky fish plates by Washington Pottery in the Aquarius Pattery, also on sale in my Etsy store.